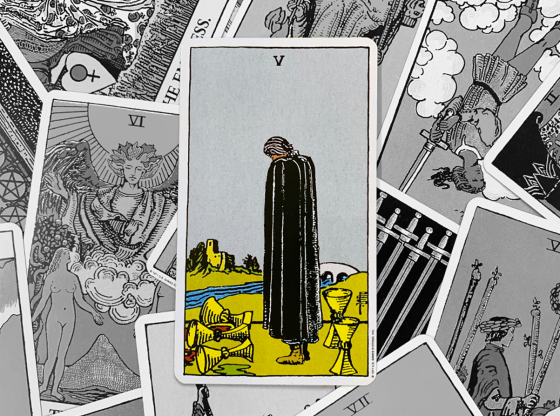 When do the cards reveal the envy within? 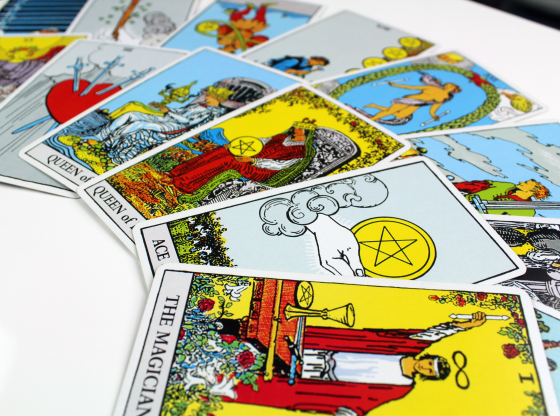 When you call or chat with your Tarot reader on KEEN, you might often have a specific question in mind. Sometimes you intentionally raise these questions and sometimes your questions are beneath the surface, on a subconscious level. 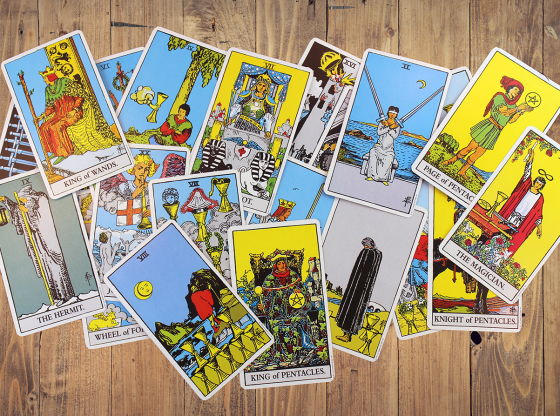 Remember, your Tarot reflects your inner knowledge, not just your conscious understanding. Do you secretly feel upset when a friend gets a great new job or falls in love? Do you track your partner’s every move and mood? 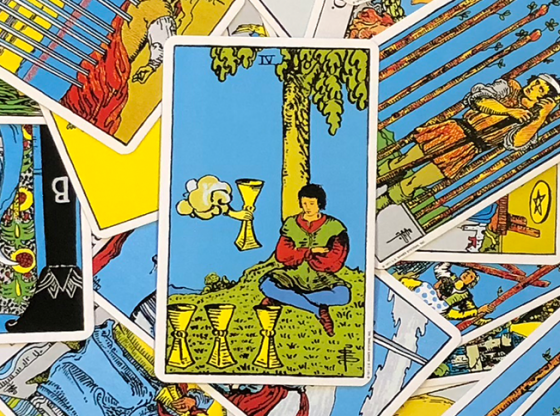 If you find other people’s pleasure threatening or if you’re suspicious and question others’ motives, the Moon may show up in your reading. In the past, present, or future position, the Moon indicates Jealousy. The Moon represents our emotional unconscious. She leads us to our emotions: those we display, those we hide, and those we don’t understand. The Moon is the more unpredictable of the two celestial bodies. She is feminine, and she has her mysteries. From the Earth, we only see her bright side, though we are aware of her hidden dark side. She rules the tides and nature’s rhythms depend on her, as well as on the Sun. But she’s covert. She works behind the scenes. And, she can indicate jealousy in the inquirer. When you and your man go out, do you watch his reaction when attractive women walk by? Do you pick up his phone when he’s not paying attention, to scan his recents texts? 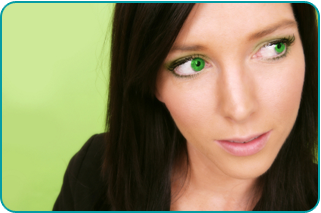 Are you ready and willing to confront your own green-eyed monster? 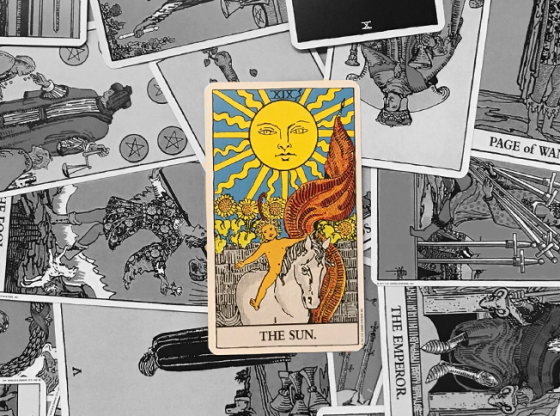 If so, you may see the Moon in the past, present, or future position of your Tarot spread. When the Moon shows up in the past position, this means that you have had suspicions in the past. Are they cleared up? Have you had a heart-to-heart with your man to sort through the reality of the situation, or did you recently have a heated argument about expectations? Are you still holding on to resentment or a jealousy from the past? The Moon in the present position means that you are currently having issues with jealousy. There is a situation in the present that you are reacting to. Do you really trust your friends? Do you really trust your man? What about yourself? You may be denying your jealousy, but others see it. The Moon in the future position means that you are about to encounter a situation that makes you jealous. Jealousy is on your horizon! Is someone in your life triggering insecurity in you? Do you have plans in the future that could be affected or driven by jealousy? These questions are not easy to confront, but they are important for your own happiness. 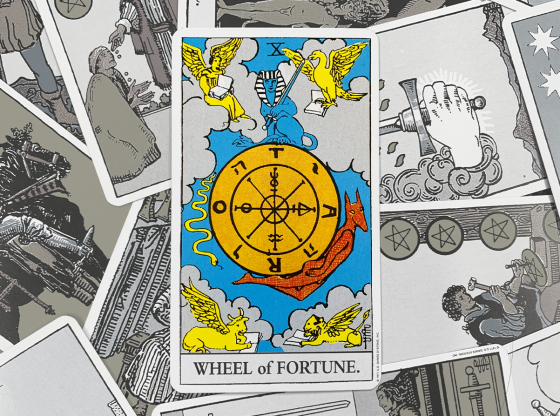 If the Moon shows up in your past, present, or future, examine the cards close to the Moon. 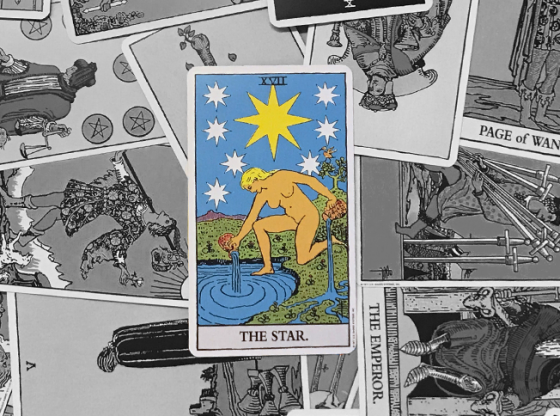 If a Pentacle appears adjacent to the Moon, this means that your envy is material. Do you really need that Prada bag to be hot enough for him? Do you keep score financially? 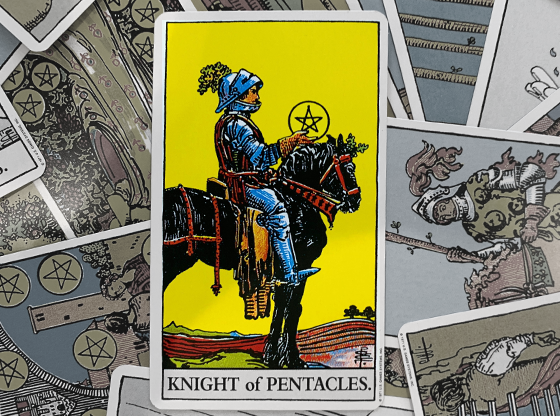 Pentacles are about material belongings and physical manifestations of status. Is there a Wand card next to the Moon? This could mean that your jealousy is dangerously smoldering, and potentially explosive. Wands represent the element of fire, which is aggressive and violent. Are you a fighter? Perhaps you hurl insults or fine china. 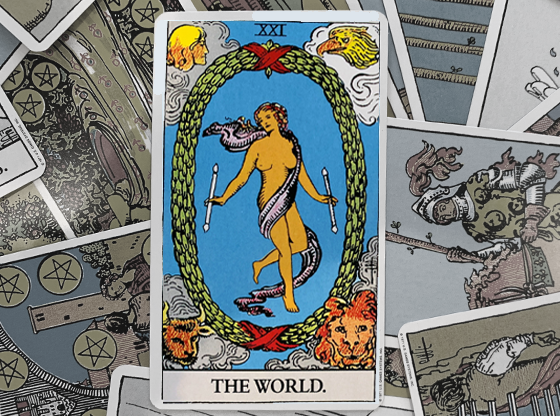 If your friends and coworkers find you fiery and unpredictable in your jealous rage, the wand card will appear near the moon. Cups reference watery emotion. If a card from the Cups suit appears close to the Moon, you may not be able to articulate what makes you jealous, but you will absolutely feel it! Do you dissolve into tears the minute you feel he’s lost interest? Do you have crazy irrational fears about what he’s doing when you’re not around? Do you react to these insecurities by retreating into your own private, green-eyed monster cave? You could also have a card from the Swords suit close to the Moon card. This is a particularly difficult combination, as the Moon’s watery nature is at odds with the sharp, incisive blades that are Swords. Swords are the element of air, and often foment vengeful, revengeful acts. Do your words cut others like a knife? Do you indulge in sarcasm? Does your jealousy lead to long and bitter arguments between you and those you love? None of these scenarios are pleasant to consider, especially if you are the one afflicted with jealousy. If you have these situations in your life, and the Moon appears in your past, present, or future position, it is actually a gift to you. The Moon gives access to our hidden natures. She is by nature reflective. 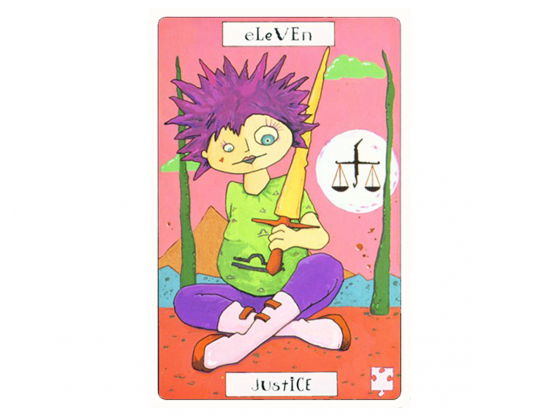 This card is a signal that you have some reflecting to do. Jealousy can protect us from being taken advantage of, but it can also separate us from those who are most dear to us. Look at your relationships, and your place in them. The Moon in your spread signals your ability and readiness to take control of your own green-eyed monster.